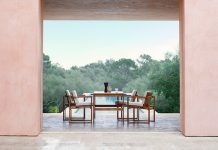 Roca has introduced a new furniture range designed to maximise space within a bathroom setting. 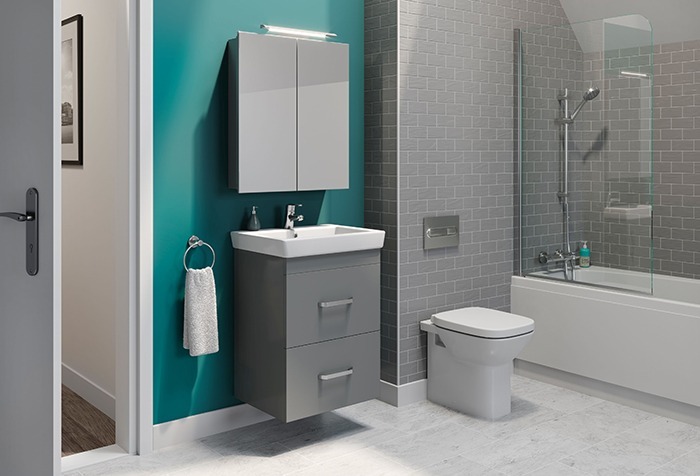 Suitable for cloakrooms, en-suites and smaller bathrooms, Maxi comes in 550mm, 500mm and 450mm models with the choice of wall-hung or floorstanding options; the wall-hung options enabling a room to feel larger by creating the illusion of more floor space. Textured and high-gloss finishes are offered in three different colour options – Gloss White, Gloss Grey and a Textured Wood, with two-drawer or one-door options also available. Stylish touches feature throughout the furniture units and include textured interior drawer finishes, while softly-closing runners and hinges help to reduce excess noise. The floorstanding units have been designed to accommodate UK pipework that runs underneath, offering maximum storage space for bathroom essentials, with 5mm feet provided to raise them off the ground slightly.